Catch up on the best of our winners over the past week as the festive period is now in full flow! It’s fair to say there were a few upsets in last week’s Pick 8 Rollover. The Bundesliga leaders (Dortmund) were stunned by Dusseldorf and Burton Albion managed to win away at Middlesbrough in the Carabao Cup! Leicester’s draw with Man City was equally unexpected and at the end of play on Tuesday just 5.52 units remained in the hunt for the £94,714 Jackpot! Our punter was one of those who made it through and when they woke up on Wednesday morning, they decided to accept a part of their £4,724 offer, Cashing Out 30% for £1,422! Already a brilliant coup for them as they locked in £1,418 profit on their ticket. Leverkusen’s away win at Schalke sent them through to the final leg – the North London derby – in which they had backed Spurs to beat the Gunners despite them having lost at The Emirates at the beginning of the month. 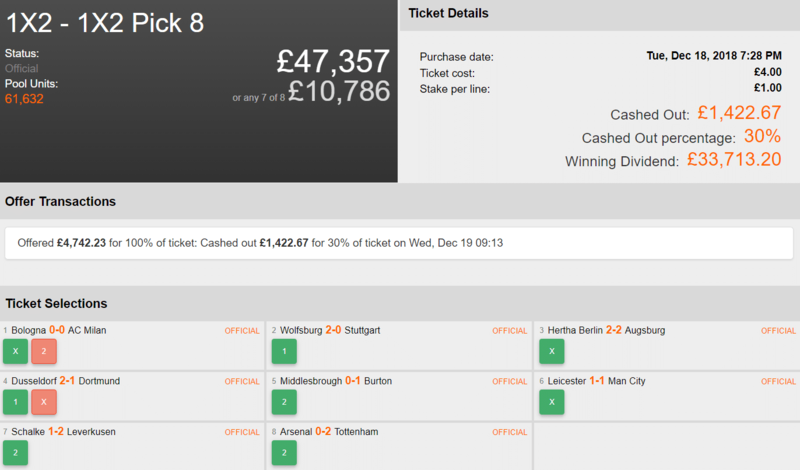 Tottenham’s 2-goal victory – including Dele Alli’s sublime effort – secured the punter victory in our Pick 8 with their £4 ticket going on to return a massive £35,135! Modest NBA Syndicate scores hits nothin’ but net in Point Margin Pick 5! 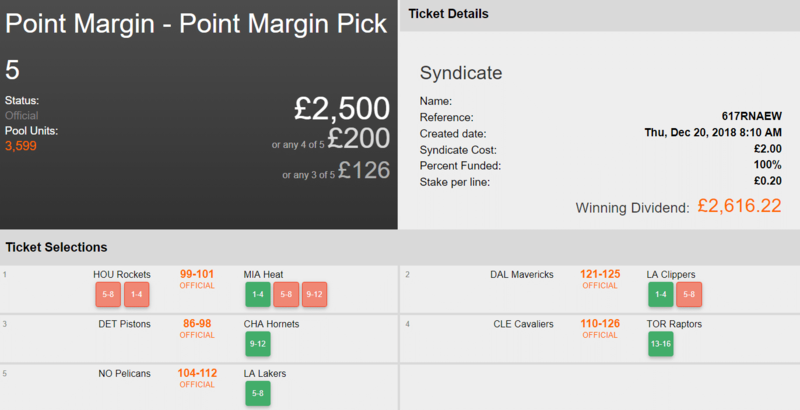 The following Syndicate, costing a total of just £2, was placed into one of our NBA Point Margin Pick 5 pools by Captain ‘HITTHEJACKPOT’. He was joined by three other contributors as their ticket got underway with the action on Thursday night. Two close-fought games that ended with 1-4 margin victories for the home teams sent them through to Friday. From here on, they were relying on single selections in the remaining 3 legs. Time to make a Cash Out? You may have thought so, but the Captain chose to pass on their offer and let the ball run into legs 3 and 4. The Charlotte Hornets beat the Pistons by 12 points and the Raptors (currently holders of the league’s best record) beat their conference rivals, the Cleveland Cavaliers, by 16. The Syndicate lived on! On to the last leg where Lebron led the Lakers to an 8-point victory, scoring a triple-double in the process, and secured a fantastic win for the 4-person Syndicate! Their £2 ticket banked £2,616, with one punter contributing 50% (costing just £1) that went on to net £1,308! Saturday’s Premier League Pick 4 was a tasty looking pool, kicking off with the early game between Arsenal and Burnley and finishing with Solskjaer’s first game in charge of Manchester United. Our Solo customer here placed a £30 ticket into the pool 10 minutes prior to kick off in Arsenal vs Burnley, covering 5 different Arsenal wins. A 3-1 win for the Gunners sent the player through to the 15:00 kick offs. Newcastle’s goalless draw at home to Fulham was a nice shout, but a well-predicted away win for Watford at in-form West Ham was even better. The 2-0 win for the Hornets ensured they went through to the last leg. Choosing to ignore any Cash Out, they were apparently confident that their ‘Other Away Win’ selection would come through (their only selection in this game). Man Utd obliged as it if were fate, scoring 5 goals as they thrashed Cardiff in Wales. User-friendly features – ‘Other Away’ or ‘Other Home’ wins group together any Correct Scores where the relevant team wins by scoring 4 or more goals. 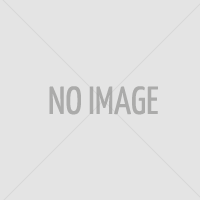 ‘Other Draw’ covers any draw outside of 0-0 and 1-1. The customer’s £30 ticket won them a mighty £15,578! What a start to Christmas for them! The post Super Spurs help to land punter £35k! appeared first on Colossus Blog.